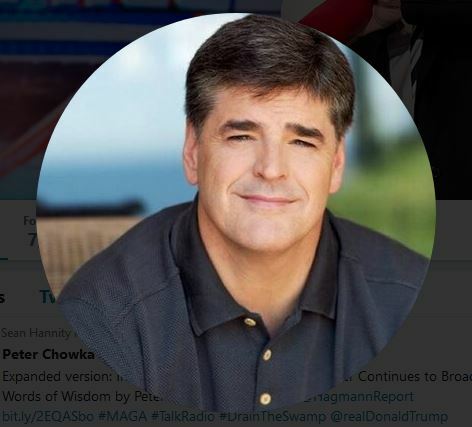 What Happened to Sean “Penny Plan” Hannity? This upsets me, but if we are to remain true to conservative ideals, we must be prepared to call out those who appear to have abandoned them. In early July, 2011, U.S. Representative for Florida's 14th congressional district, Cornelius Harvey McGillicuddy (cool name), better known as Connie Mack IV, introduced a government spending plan called the Mack Penny Plan. Mack served in Congress from 2004-2013. More precisely, Mack Penny was a plan to cut government spending. Unlike virtually all things in government, his plan was quite simple. For every dollar of proposed spending, the plan would take away one penny of spending. So instead of the government spending that dollar, they would receive 99 cents to spend. See – simple. Sadly, and quite obviously, this did not occur, which is why we’ve gone from a $14.4 trillion debt in 2011 to eclipsing $20 trillion today. Almost one trillion of debt added every single year! He was speaking of a spending plan offered by the Republican controlled House on Tuesday, December 10, 2013. This was the clear-thinking fiscal conservative we knew Hannity to be. This time there is no longer any mention of his preferred Penny Plan, but at least Sean was still on board the “slashing gov spending” train. Unfortunately, that was about all she wrote of Hannity’s fiscally conservative talk. For years, we’ve all complained about the democrat stenographers who pretend to be the main stream press. But now it seems the President has his very own in Sean Hannity, and it saddens me to even report it.